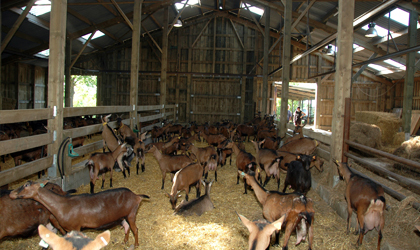 For over 25 years, we breed Alpine goats with passion, on a high plateau in the Belgian Ardennes. 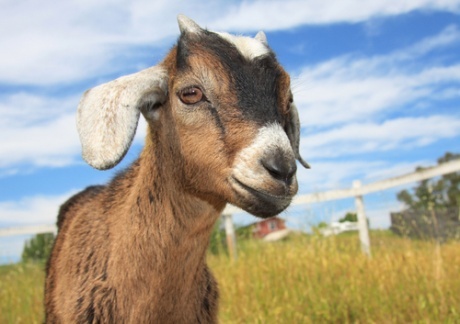 To ensure the quality of our traditional un-pasteurised products, our goats feed on hay harvested from our pastures. Our fresh and matured cheeses are produced in our recently refurbished dairy, combining hygiene and modernity with tradition. We offer over 20 variations. of our fresh cheese. Aged, "nature" or covered in edible ash, your palate will enjoy the taste from 7 days to up to 2 yaers.